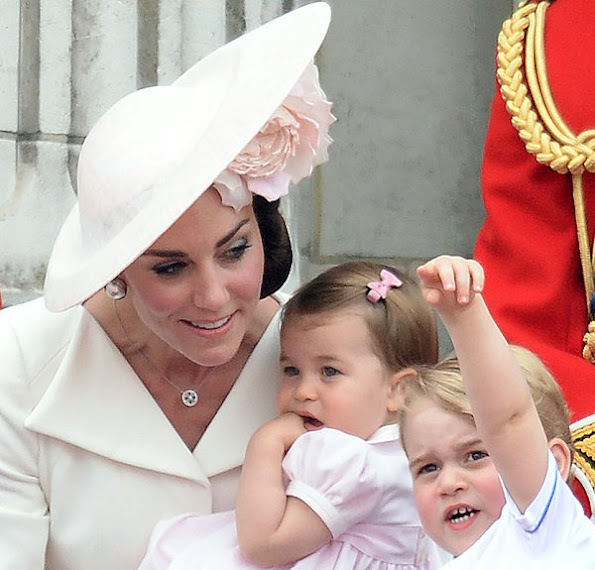 Princess Charlotte will set off on her first abroad tour soon. Her 3 years old brother Prince George had accompanied to her mother's and father's official Australia and New Zealand royal tour but for Princess Charlotte, Canada tour will be the first abroad royal tour. 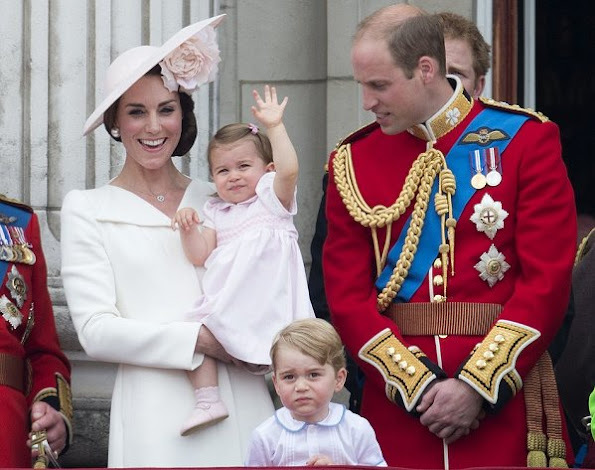 15 months old Princess Charlotte will participate in the Canada journey which is to be made by her father Prince William and her mother Kate Middleton in September and which is to last for 8 days. A resource who is close to the Royal Family stated that "the journey route has been designed such as to consider the kids, the weather is very suitable on the visit dates and for that reason, many outdoor events will be held". Prime Minister Justin Trudeau of Canada had invited officially the Royal Couple and their children to Canada in July. Ministry of Culture of Canada has not yet announced which regions the September royal tour route will include. I hope we can see them in Ottawa! !